Elias V. Orfanakos, 39, was arrested Monday. 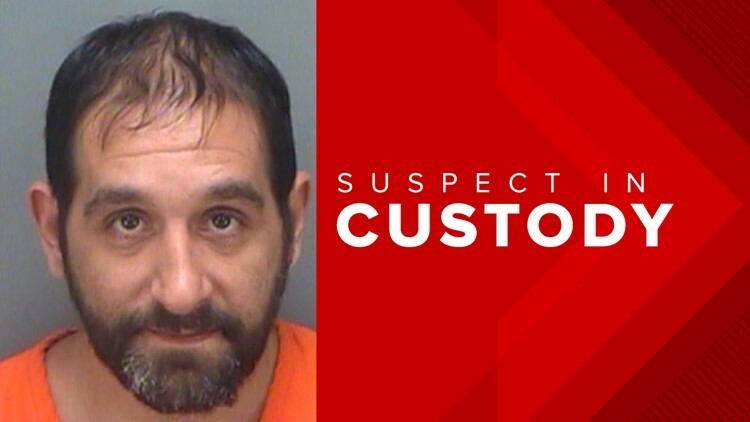 According to arrest affidavits, on March 11, he sent a text to his ex, threatening to blow up her father's used car lot on U.S. Highway 19 N. in Pinellas Park, where she works. Then on March 14, he texted her, telling her to return the necklace or "her father would go bye," police said. He also allegedly texted her, "I can't wait for your friends to choke on blood" and he would "C U at work pig don't hide the car." Orfanakos was charged with aggravated stalking and threatening to discharge a destructive device. His bail was set at $20,000. Jail records show several previous arrests, including for domestic battery.